103 pages. 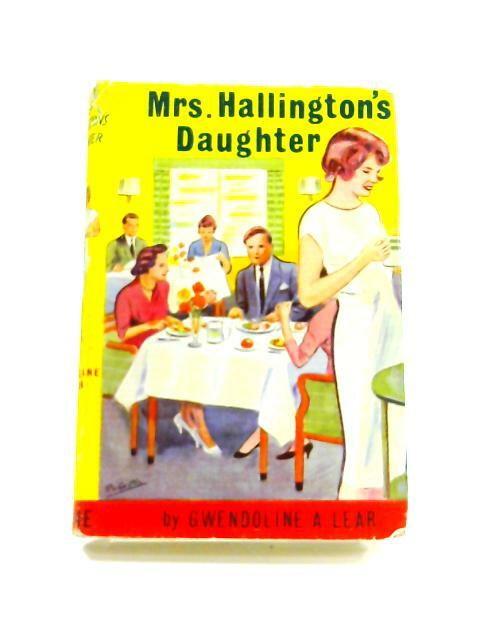 Pictorial dust jacket over pictorial yellow boards. Firm binding to clean, lightly tanned pages with bright copy throughout. Remains of label to fep. Infrequent minor foxing. Clean squared boards with Moderate rub wear to edges with minor tears to bumped corners exposing boards beneath. Usual shelf wear and markings to clipped jacket with small stain to rear. Creasing and minor tears to edges.